Our family of flooring professionals has grown to become one of the premier flooring installation companies in southern Ontario. Specializing in the supply and installation of floor coverings, JBG Tile & Contracting is a family owned and managed business for over 13 years. 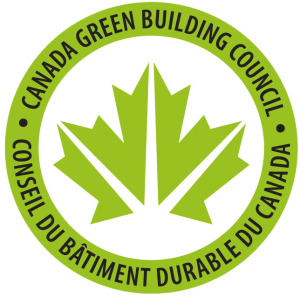 JBG Tile was chosen as the only floor installer in a platinum Leadership Energy and Environmental Design (LEED) project in Ontario, an eco-friendly project that works off the philosophy of promoting green building design, construction, and operations. At JBG Tile & Contracting, we take great pride in our reputation. We treat every project as if it were our own. From our expert designers to our experienced flooring installers, we are dedicated in providing the highest service level possible in order to ensure that you are satisfied. 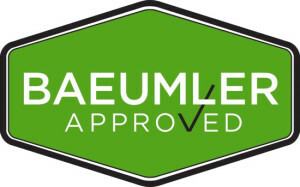 Our flooring company is built on exceeding your expectations. Our focus is not only on your project but all of the little details that go along with it. Whether it’s 24/7 service, on-site measurements, prompt estimates, or clean worksites – we take it seriously. Everything we do comes with a warranty so that you have peace of mind. JBG Tile is a team of professionals providing and installing quality flooring and ceramics to builders, homeowners, and commercial customers alike. We are in the business of solving our customers’ flooring needs and providing excellent services through great attitude, and years of experience in our industry. JBG Tile is proud to be independent. We strive to be the industry leaders and never the followers. We welcome change, because we see it as opportunity. We will keep our competitive edge and independence. We will always respect our customers’ loyalty and remember our roots.